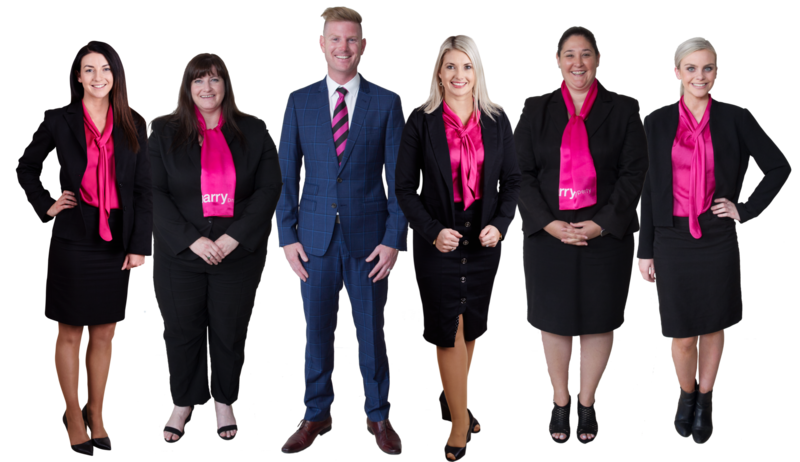 At Parry Property our Property Management Department is first rate, we've invested in the best technology, systems and procedures to add value over and above the traditional functions of property management. We view rental properties as a valuable asset. You can be confident that your property is being cared for by both agent and tenant. We take great care at all levels to ensure the highest net rental is achieved and that your property is in safe, professional hands. How do I transfer my property from another agent? If you are not satisfied with your current agent then don’t waste anymore time being frustrated with unacceptable service or inexperienced Property Managers. Transferring your property whether you have one property or many, is easy and doesn’t cost anything! All you need to do is contact us and we’ll take care of everything from there. We will then contact you to sign a new Managing Agency Agreement and we will also make sure that we explain all the benefits to you of switching to Parry Property asset management. We arrange all the relevant paper work and keys to be collected from the current agent. The tenants will be contacted to introduce the company and an inspection will be arranged to view the property. Start to experience the Parry Property difference!